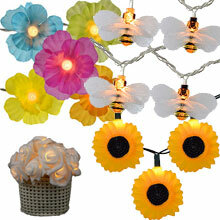 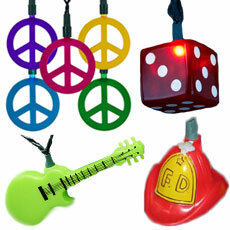 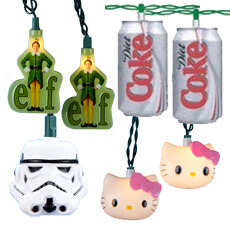 Novelty Party String Lights are a great way to decorate for holidays, parties and home decor. 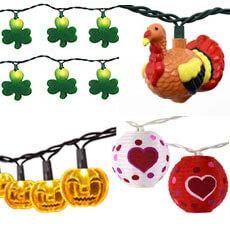 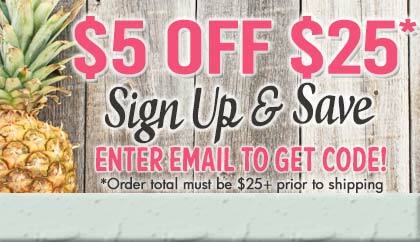 You can find the perfect decoration for a holiday celebration or a bedroom! 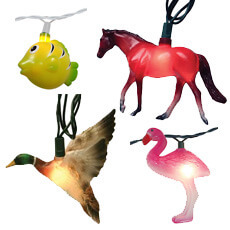 Find horses, pigs or another animal in the Animal Novelty Lights. 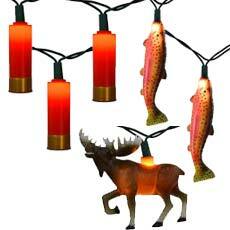 If you're in need of battery operated novelty lights because of a lack of electricity, we have those for you too. 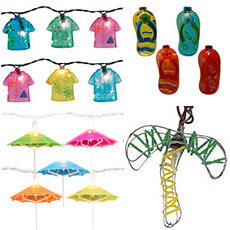 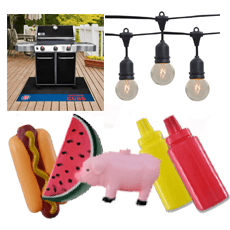 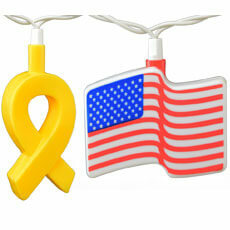 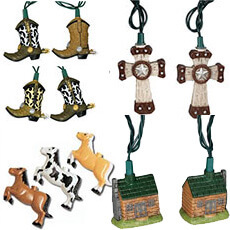 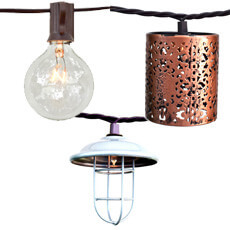 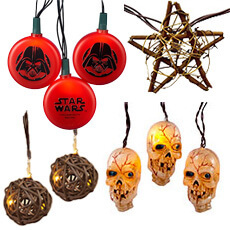 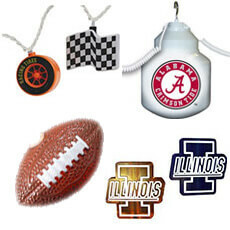 You might even find Brand Name or Movie Novelty String Lights that meet your fancy. 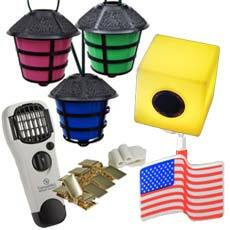 We have something for the restaurant owners and food connoisseurs too. 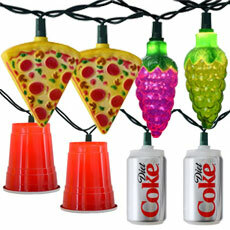 Visit the Food & Drink Novelty String Lights section to find delicious party string lights!